Participants are advised to stay during the entire course duration in Gutenstein and to book accommodations early. Public transport is not available, but we try to organize local transport if needed (for example car pools). 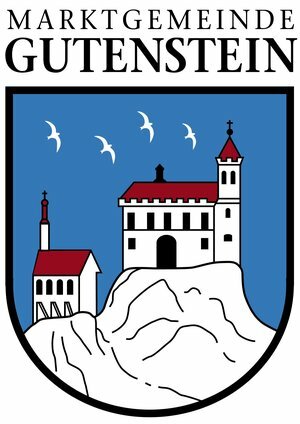 Further information about accommodation can also be found on the website of Gutenstein. Should you require further assistance please don't hesitate to contact us. There is a big kitchen in the Meierhof where students may cook for themselves. The first evening the organization provides a welcome-meal for all students. Apart from that you will find a café and a restaurant near the Meierhof that offer reasonable dishes. There will be 4 pianos available for use by the masterclass students. Each pianist will have several opportunities to reserve available time by adding his/her name to the daily rehearsal schedules. We kindly ask our students to agree to certain foto shooting or videos, which we use for our internal PR-work. In case you do not agree, please do not hesitate to tell us.